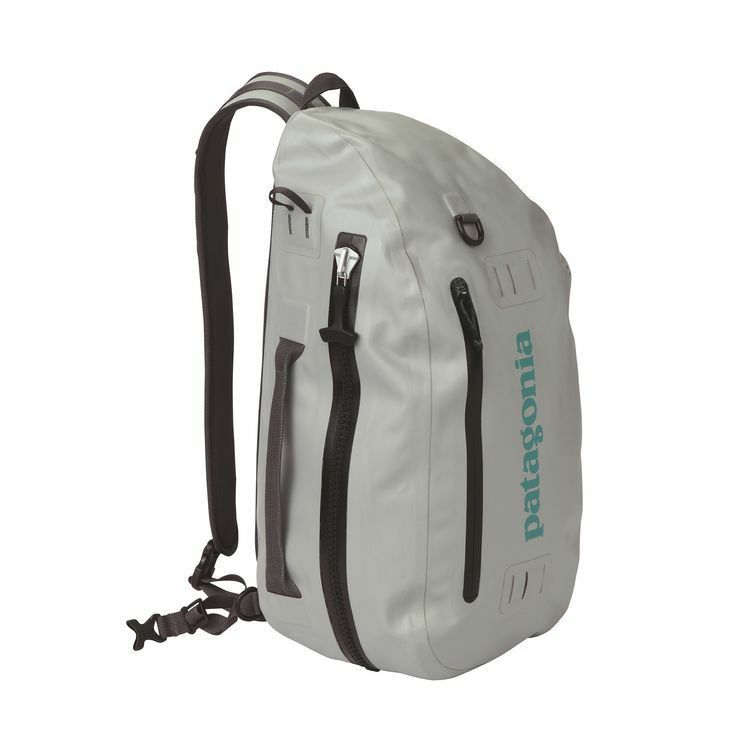 Patagonia built the aerodynamic Stormfront® Sling to not only keep your gear dry, but also out of the way when you’re moving in tight quarters. Made with 100% waterproof welded construction, this wet-weather sling features burly, 100% nylon fabric with a single-side TPU coating and a DWR (durable water repellent) finish. 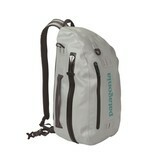 The waterproof TIZIP® zipper provides quick access to the main compartment and keeps dry stuff dry, no matter what. A fully adjustable, low-profile padded shoulder strap carries over the right shoulder and stays out of the way when you’re casting. Exterior lash points let you attach a net or rod, and a glove-friendly grab strap provides a secure grip.